Photography is an art to perfect and explore. To get more value and exposure for your photography career you may need a professional website for your work. You may have seen many free wordpress themes that are somehow good but not eye catchy but for a photography website you need a more eye catchy theme. Below are some of the themes that are eye catchy and very responsive plus they will help you get the exposure you need for your career. 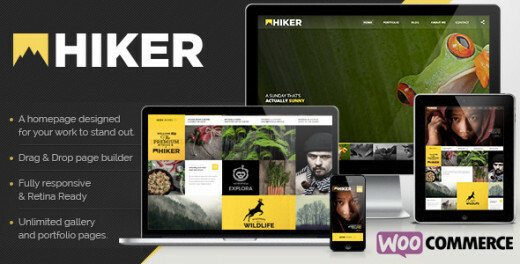 Hiker was designed for photographers and the highly responsive theme has a lot to speak for itself. Due to it being a photographers website, your visitors quickly access your work of art as soon as your website loads hence avoiding them from being destructed by other factors. 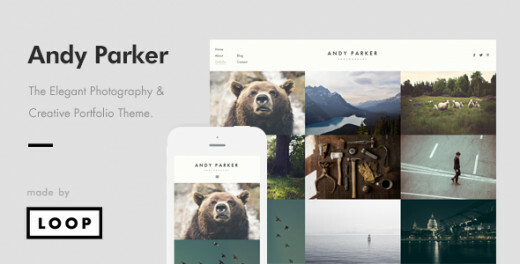 You do not need to be a web designer or know a single line of code when handling Hiker theme. With a drag and drop feature you can easily create your home page grid and also design it how you want it to be. 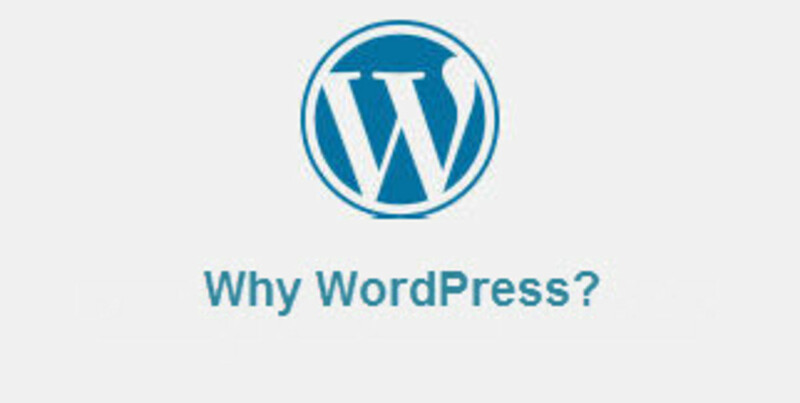 One click install and your site is up and running in a few minutes with no hustle. The theme is fully responsive on both mobile phones, tablets and desktop devices. This allows your visitors to view your website comfortably from whatever device they are using at the moment. This also makes you not lose the design and look of your website from different devices. It is also retina ready. It is SEO optimized hence you would rank well on google for most of the people to find your work and visit your website. This theme is designed to showcase your portfolio as well as sell your services online through your website. 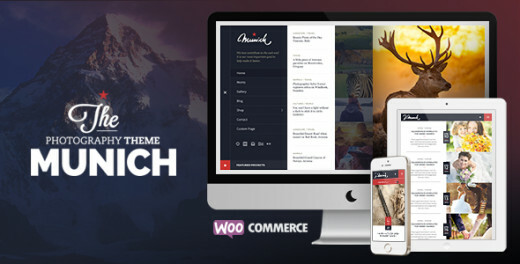 Apart from just showcasing your features, the authors of this theme gave you the option to sell your stuff online. Charge people for downloads or let people book appointments with you straight from your site. It is compatible with the free woocommerce plugin which gives you the opportunity to accept payments online safely. To create a perfect experience on each screen Munich is built to be highly responsive hence the worry of having a boring site layout on other devices is completely taken away by this amazing feature. 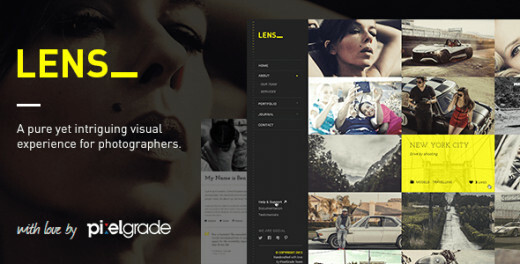 With very good graphics you will surely take the breathe of your visitors away with this retina ready wordpress theme. 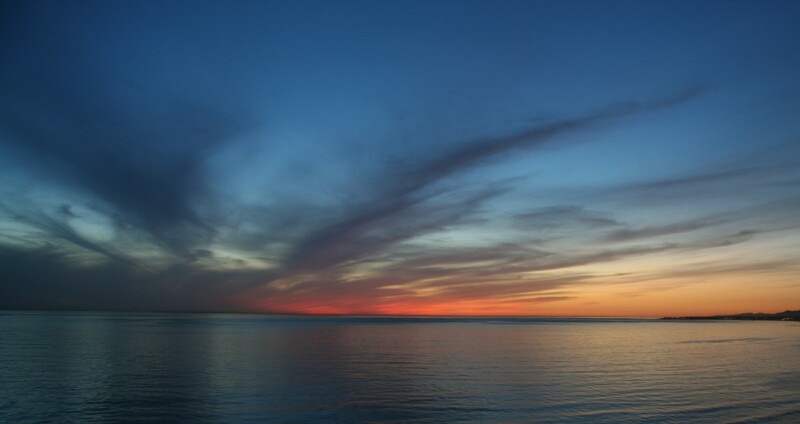 Being a photography website your visitors expect a website with images that have great graphics. It is easy to setup and you can have your site in minutes because of the easy drag and drop option and not excluding the easy to operate back end of the website. Create your custom pages in minutes without worry. 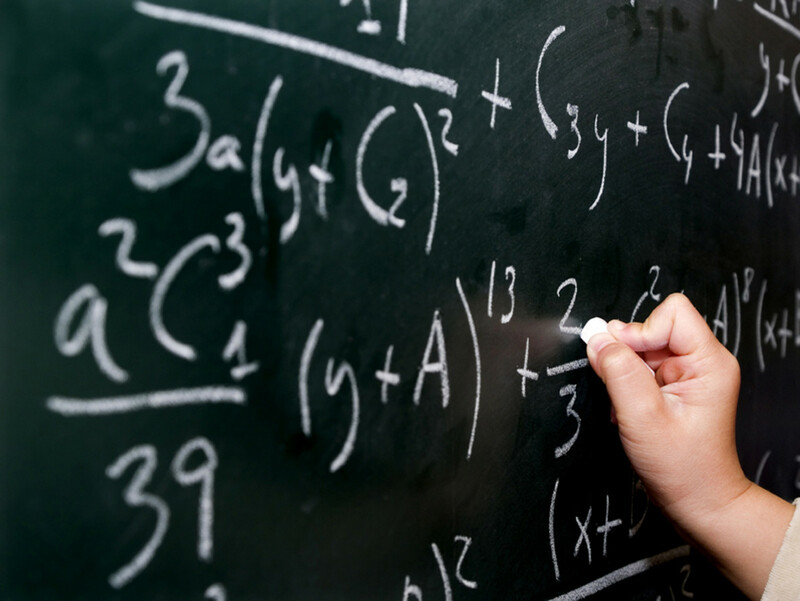 It is also SEO optimized to give you that search engine exposure and ranking. Lens offers animated transitions fast and smooth. This helps capture the attention your visitors quick and keep them in check. A photographers dream come true indeed. Packed with a stunning yet minimal,flat design, LENS features full screen slideshows and galleries, grid based photo galleries and a journal to help photographers keep up with their visions and thoughts. This theme allows you to have multiple gallery layouts like grid thumbnails, full width and full screen gallery. 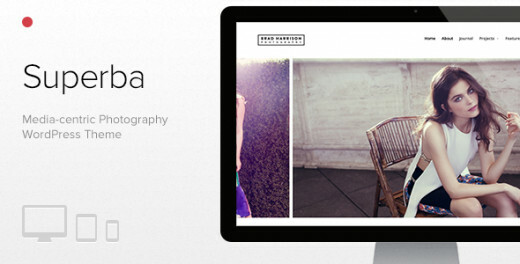 This keeps your site neat and your latest photo shoots are arranged according to the latest. If you have a portfolio then this is the best theme because it allows you to have a prtfolio page with all your projects and work in check. It is included with social icons so that you can spread the word about your photos and share it with everyone.Take control of your portfolio’s typography with custom fonts controlled through Theme Options. Access the massive Google Fonts library and create your unique style. Don't just get bored with one color. Test the theme with multiple colors to suit your audience preference or even your best colors. Lens is fully compatible with WPML. This allows yor visitors from different countries visit your site in their own language without altering the information in any way. Superba features a great way to manage albums. Albums are visual content collectors: they can contain multiple pictures and videos, and they display, describe and catalog media in a meaningful way. TAXONOMY Visual content needs to be cataloged, grouped and displayed in a meaningful way: Media Library items that are added to albums and projects have their own specific taxonomy so that they can be tagged and filtered in album pages.